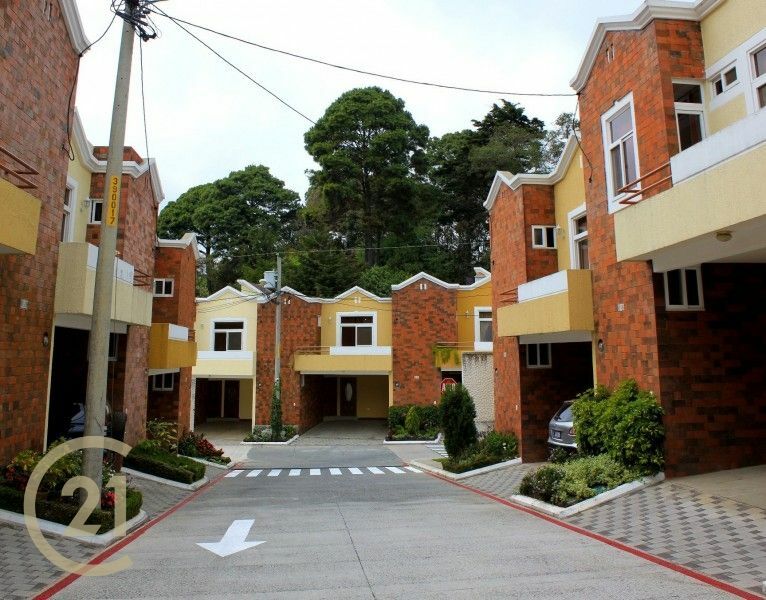 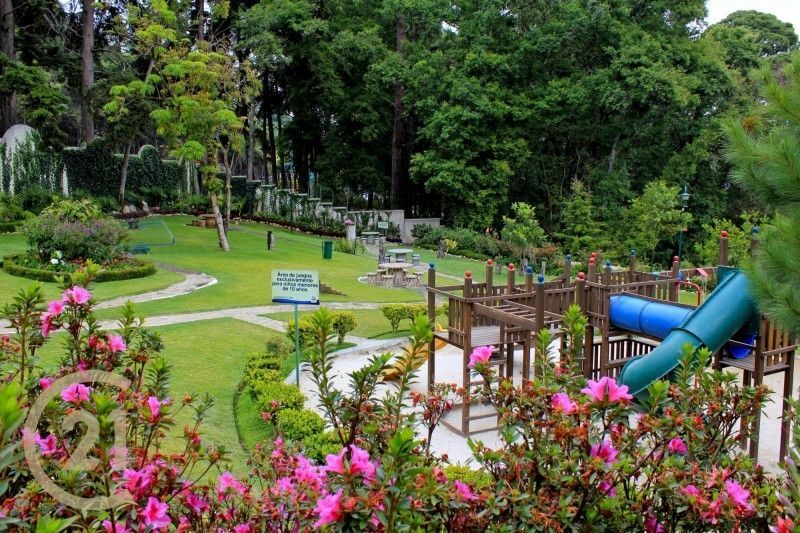 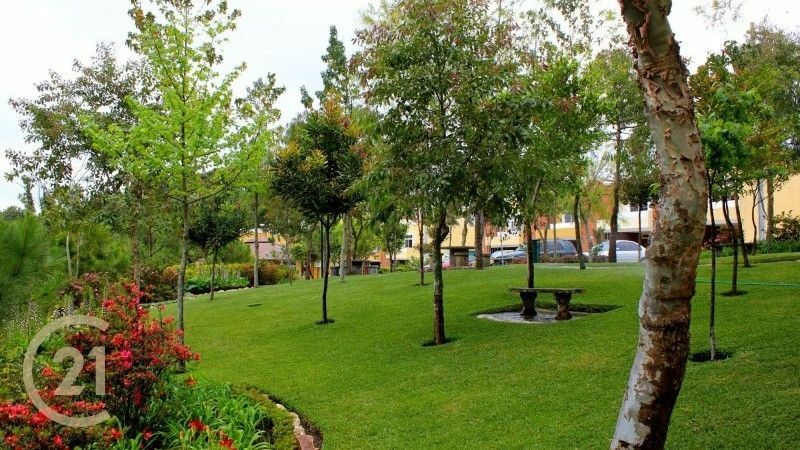 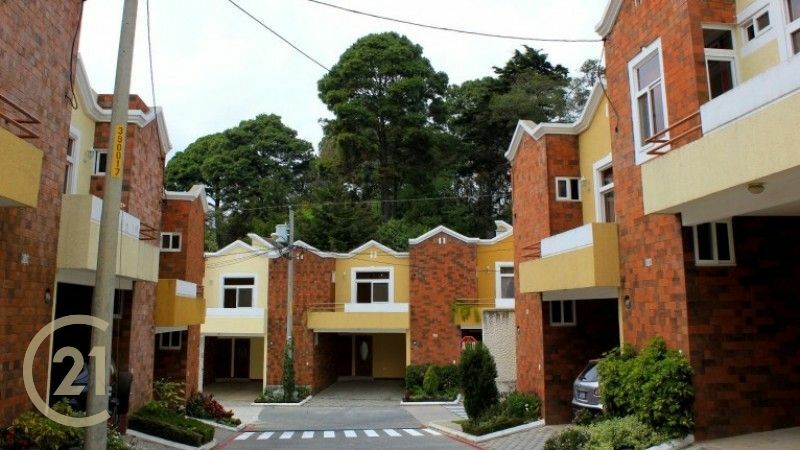 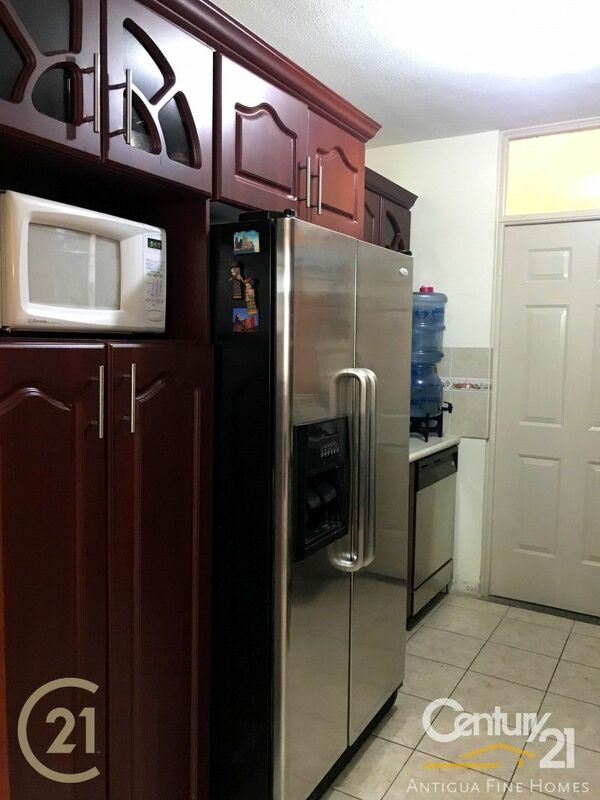 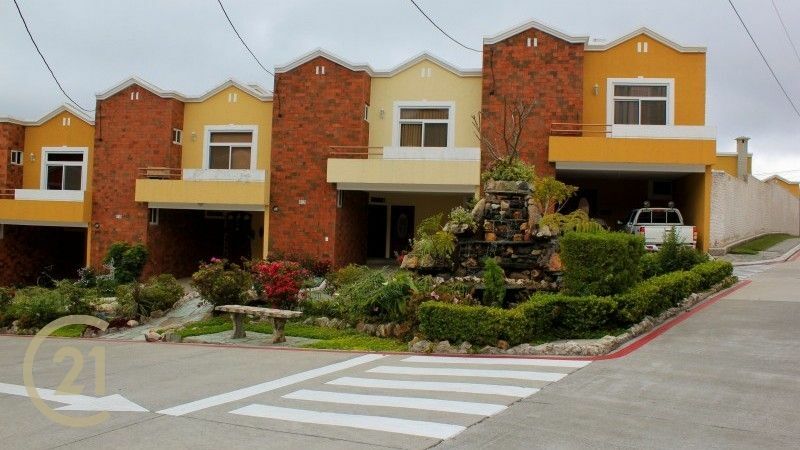 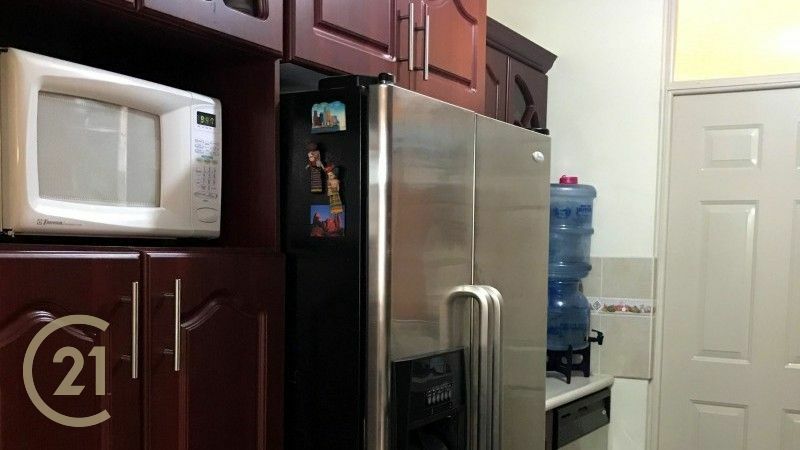 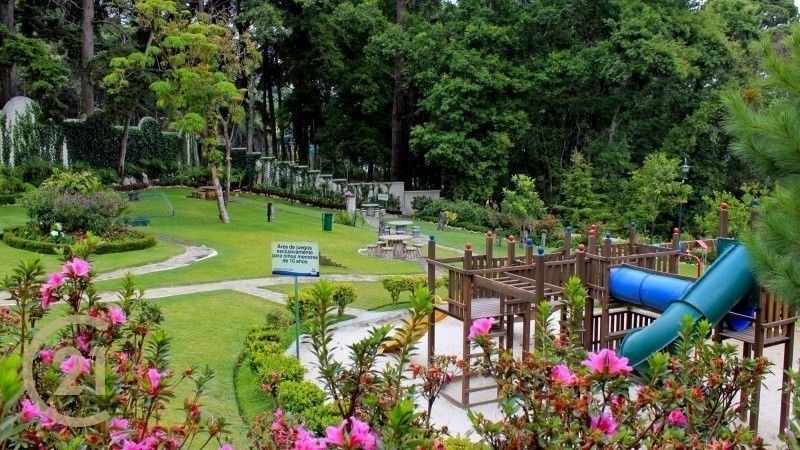 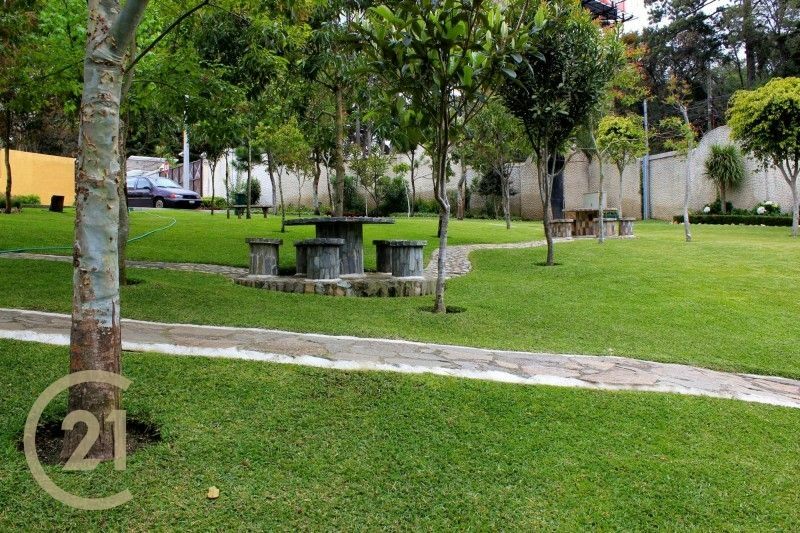 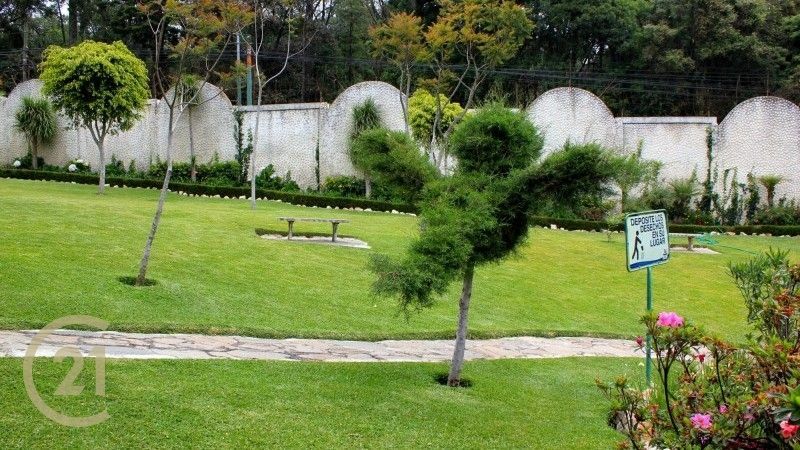 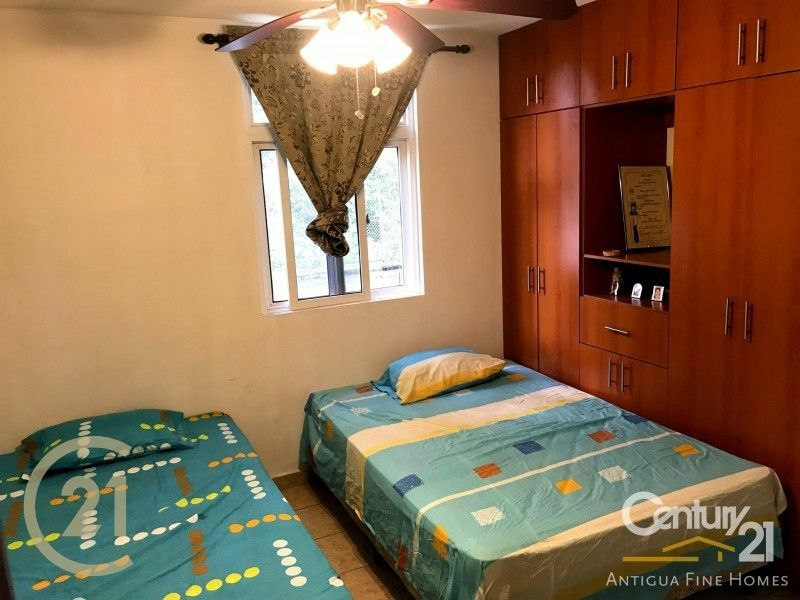 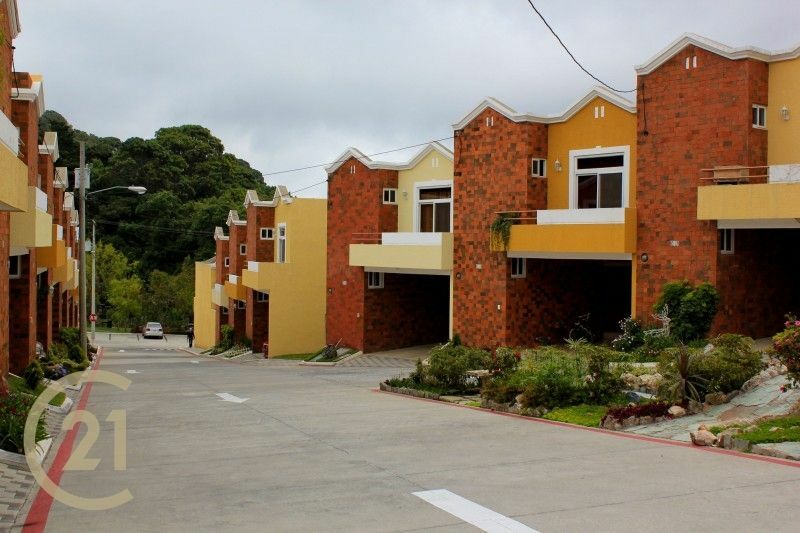 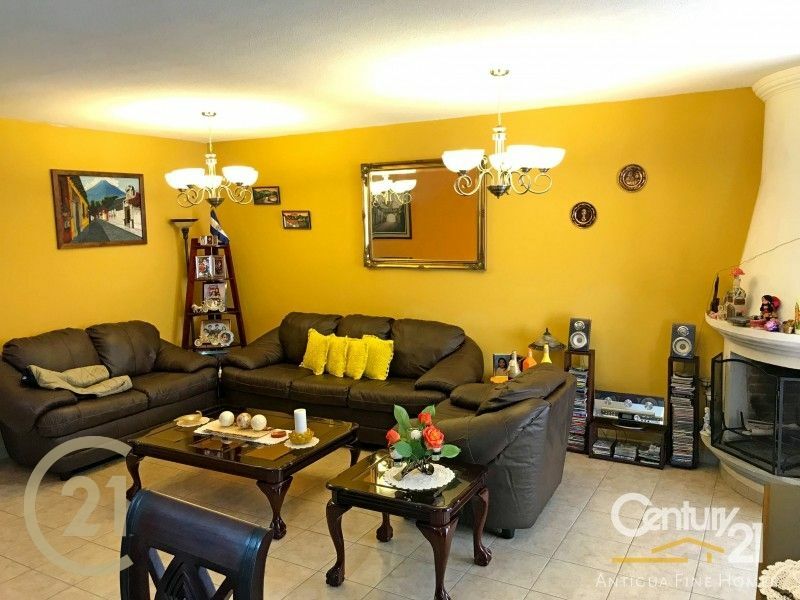 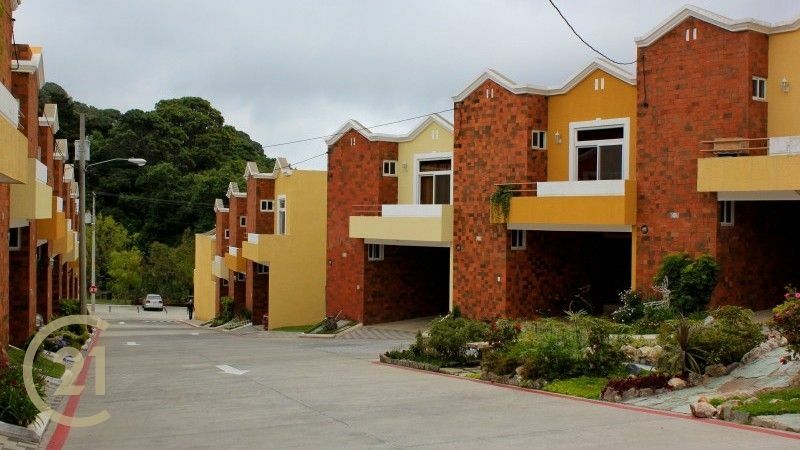 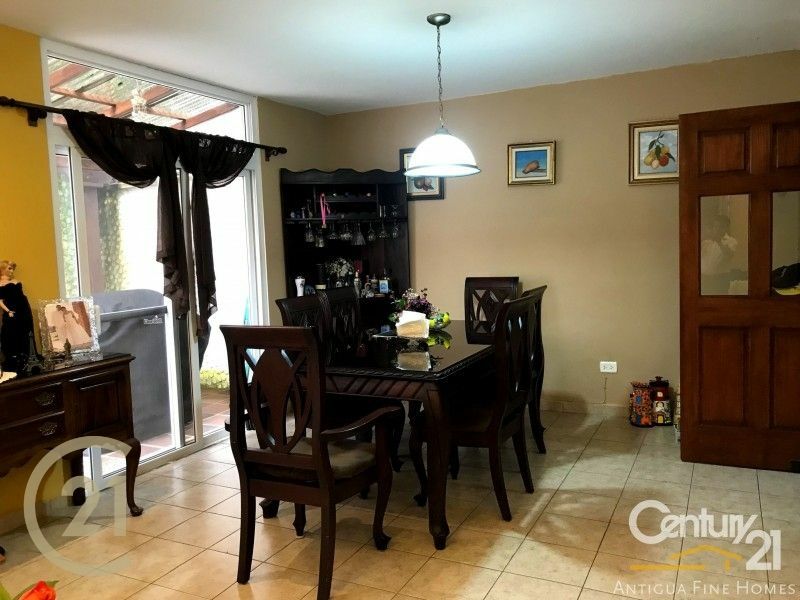 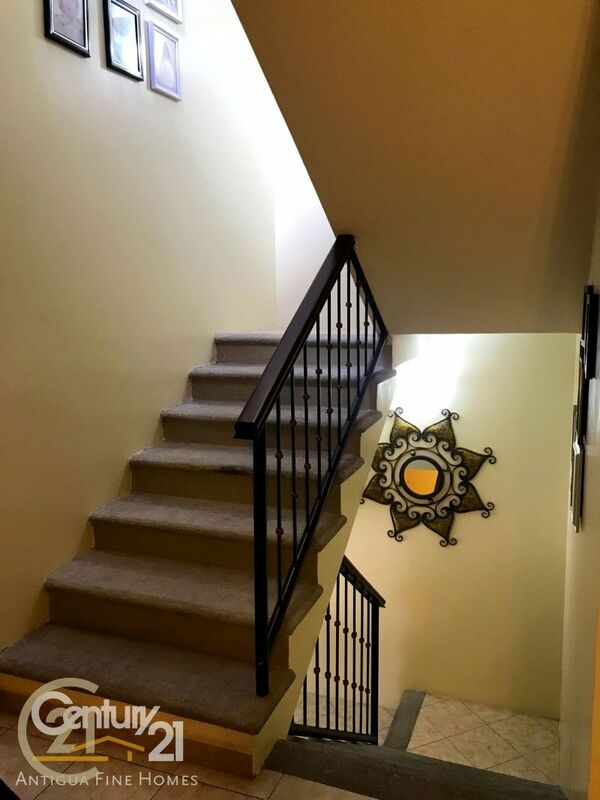 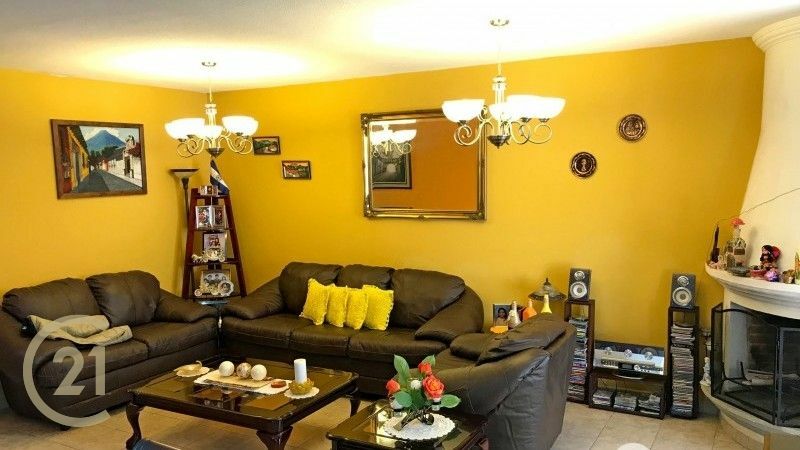 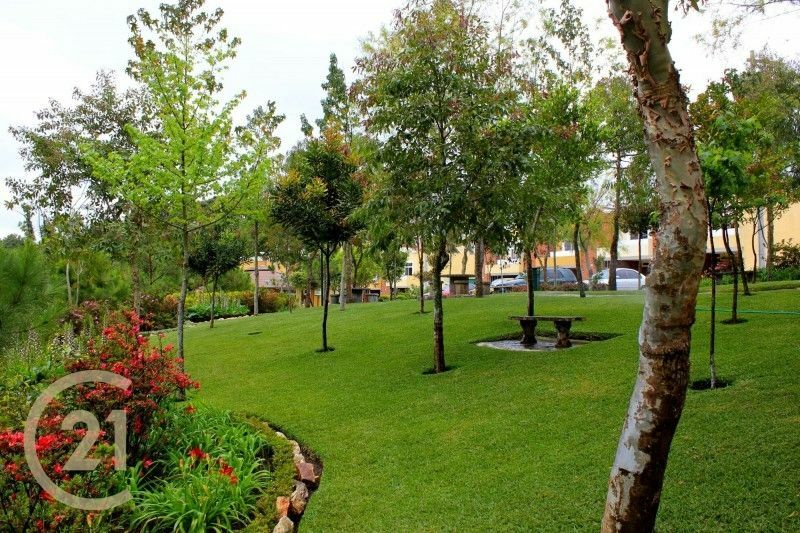 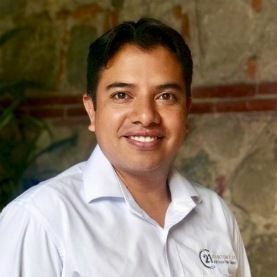 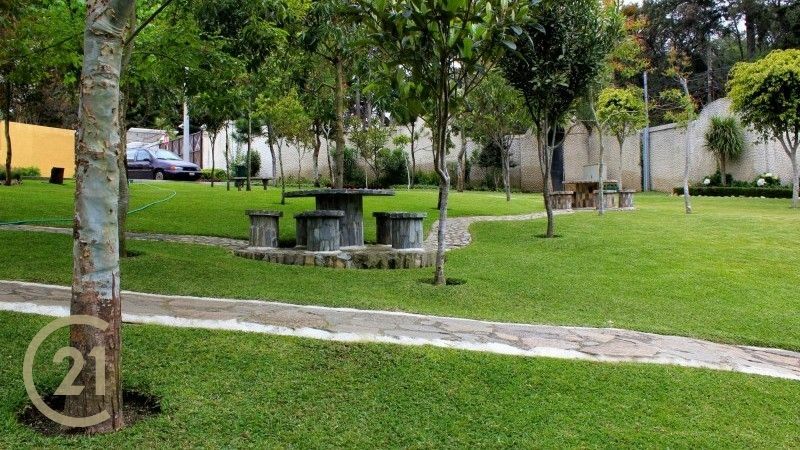 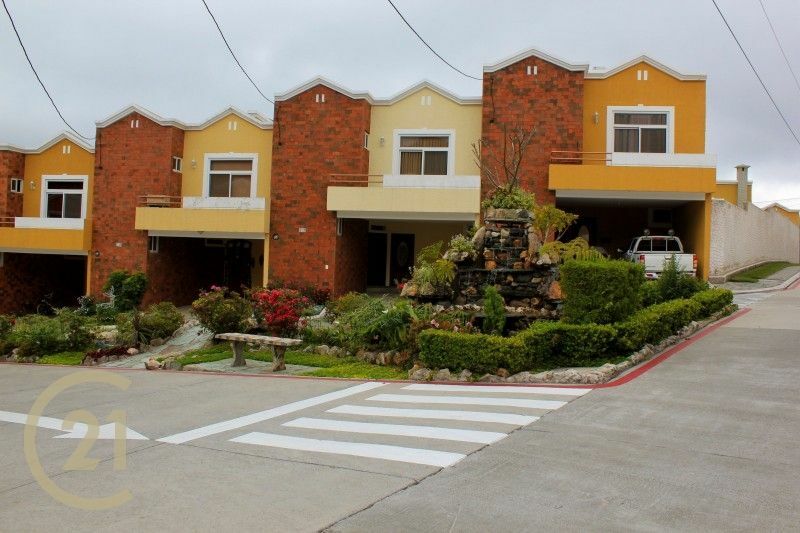 Located inside the Residential Entre-Encinos, gated community with 24 hour security, quick access from the Interamerican Highway, ample green areas, children's play area, clubhouse, private water supply, treatment plant, parking for visitors, concrete streets. 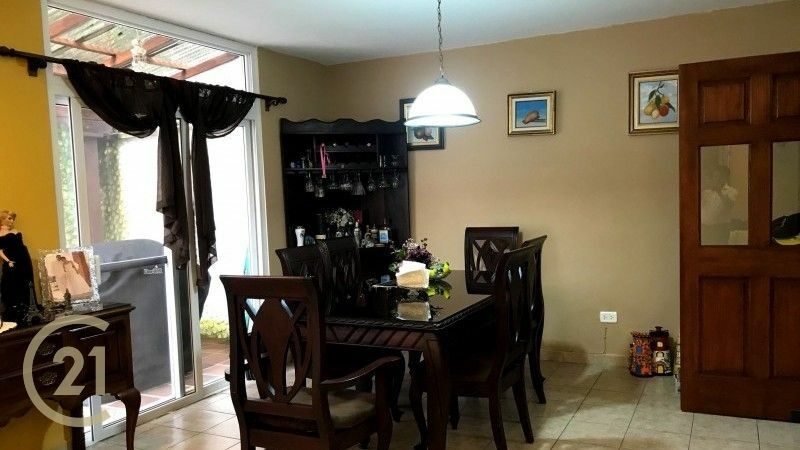 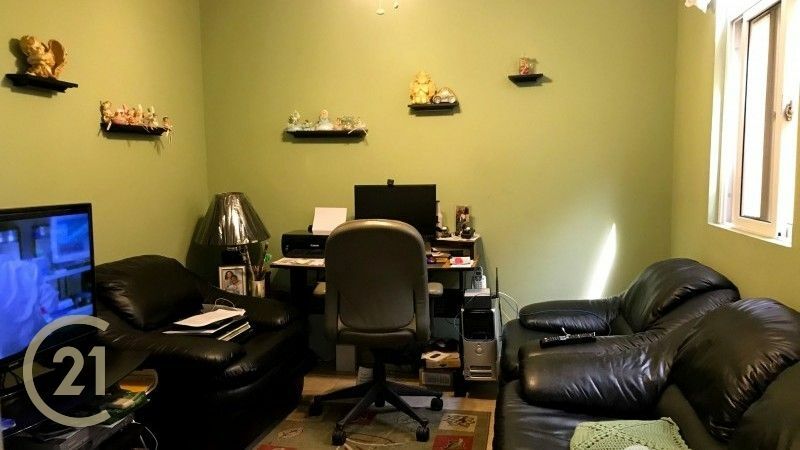 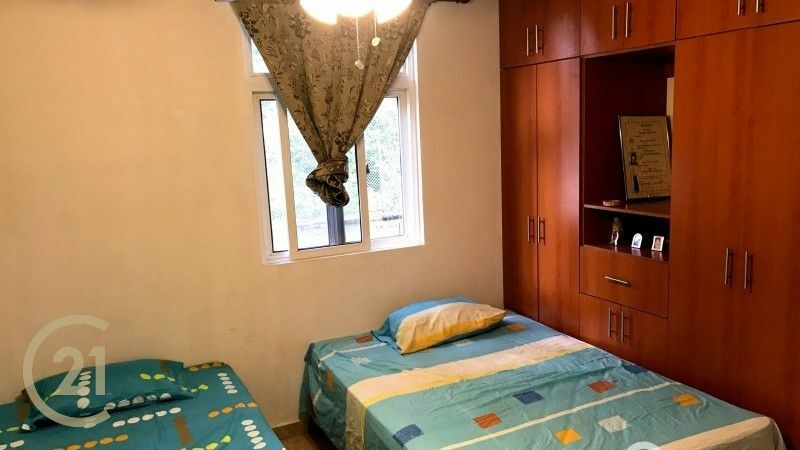 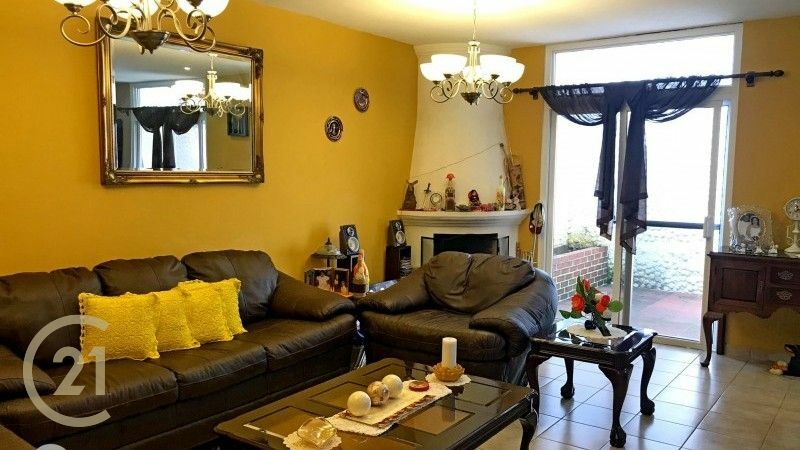 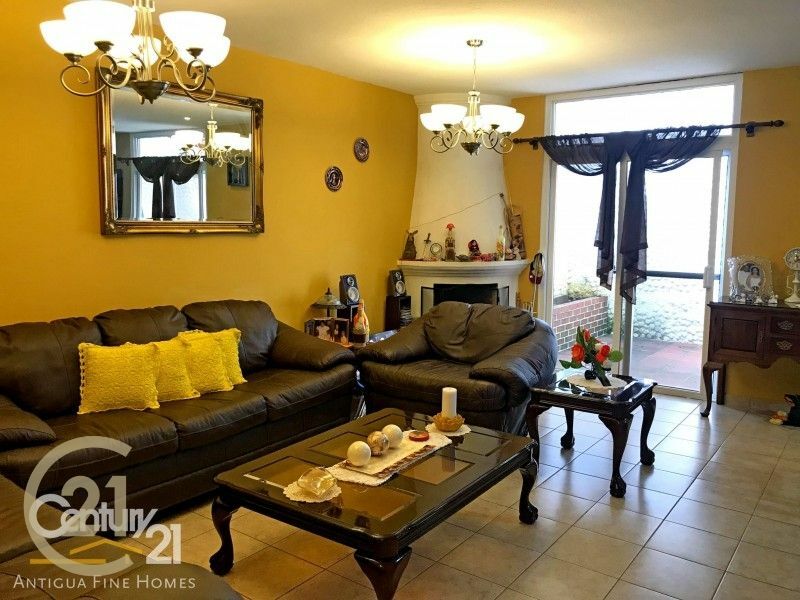 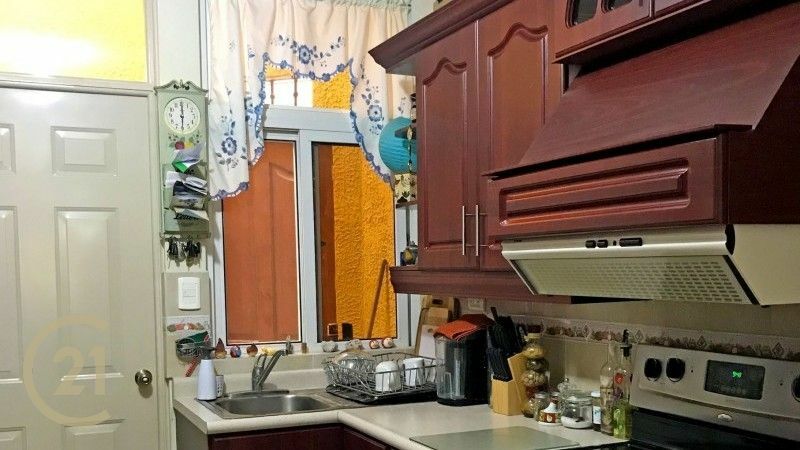 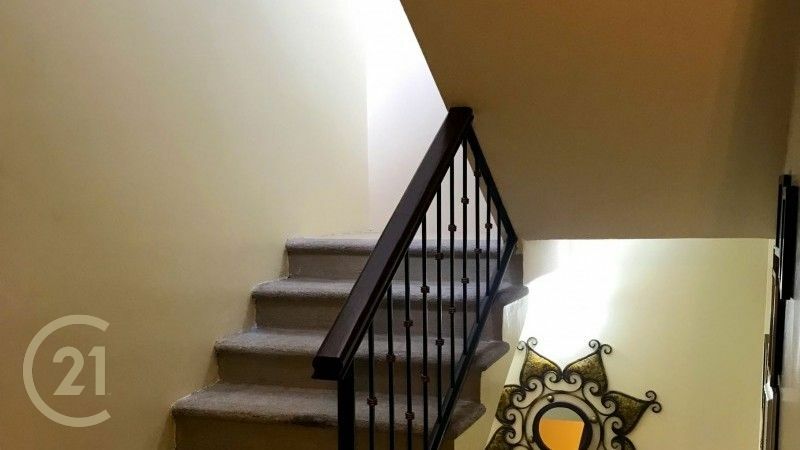 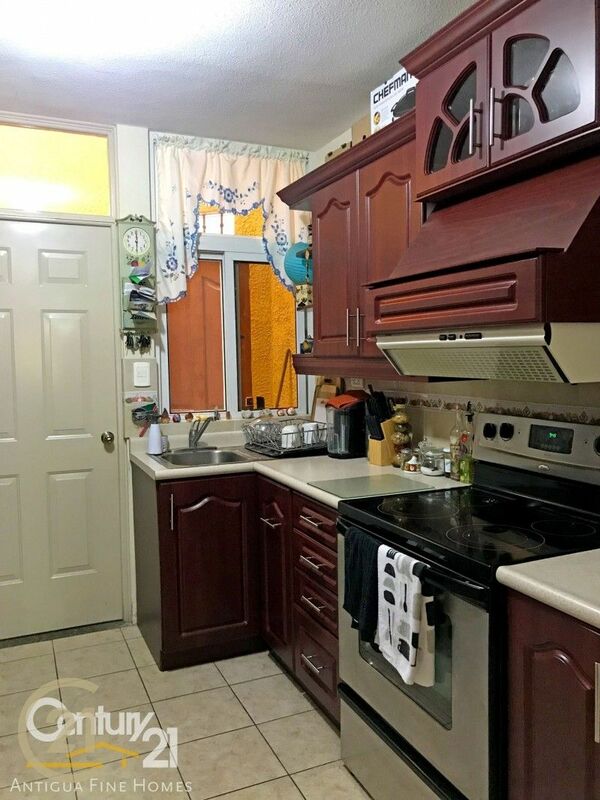 As you walk inside the house you will find, First level, two car garage, living room with fireplace, guest bathroom, dining room with access to the garden, kitchen with cabinets, patio and outdoor seating area, maids room with bathroom. 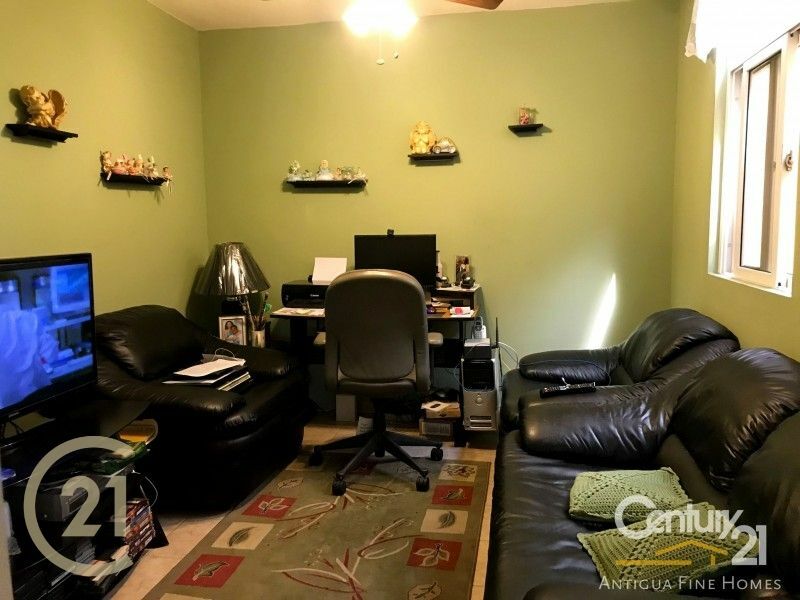 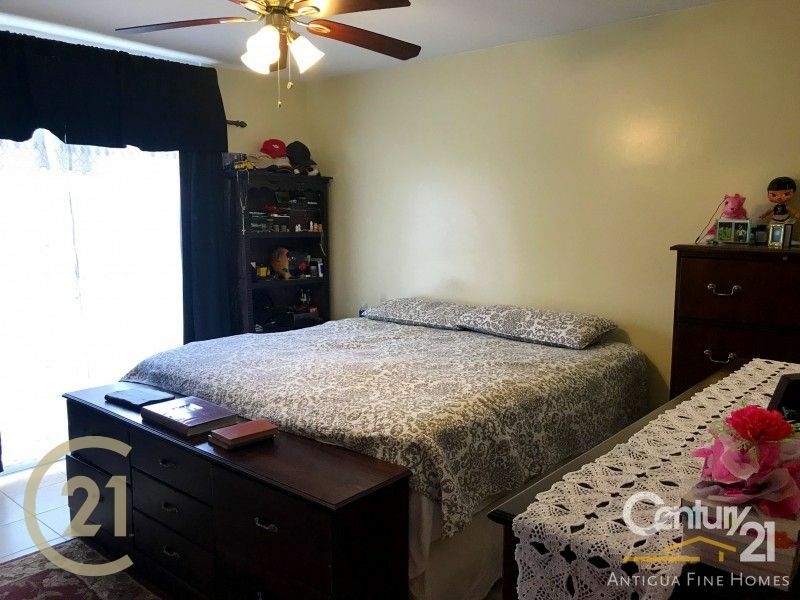 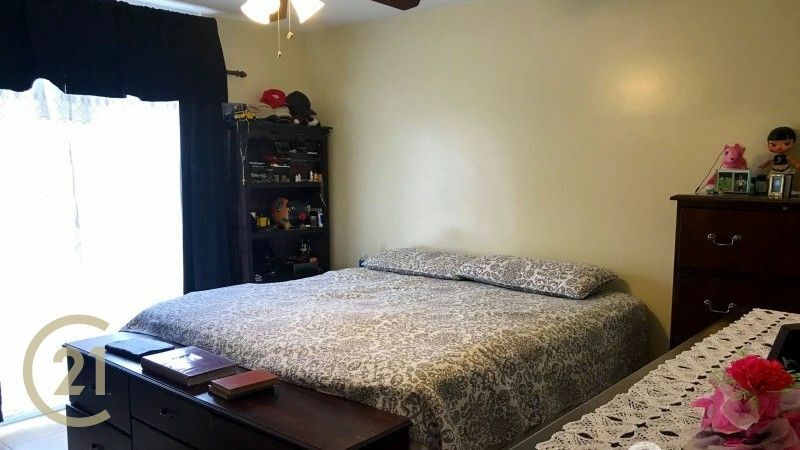 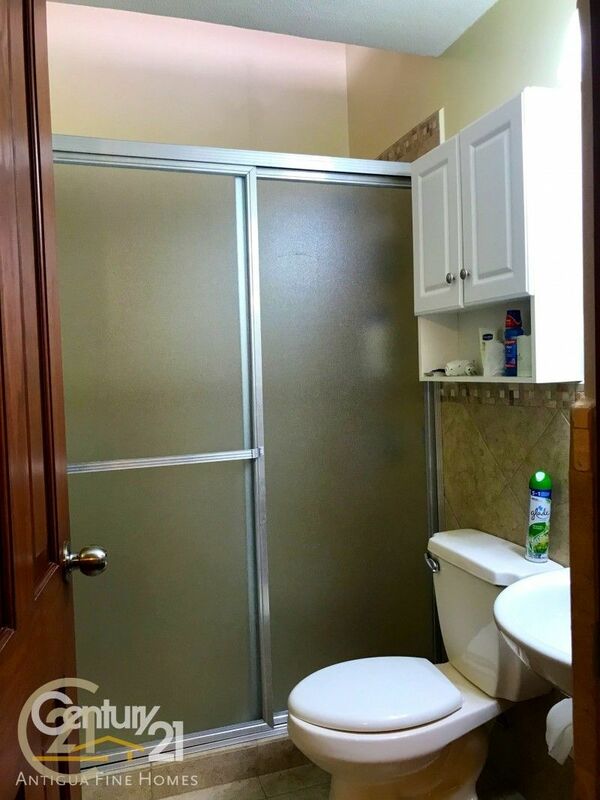 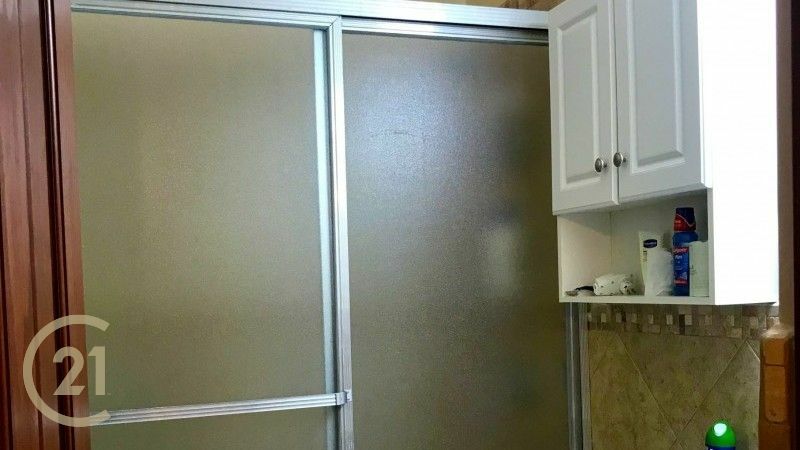 Second level, family room and/or study, master bedroom with walk-in closet and bathroom, second bedroom with own bathroom, third bedroom shares a bathroom. 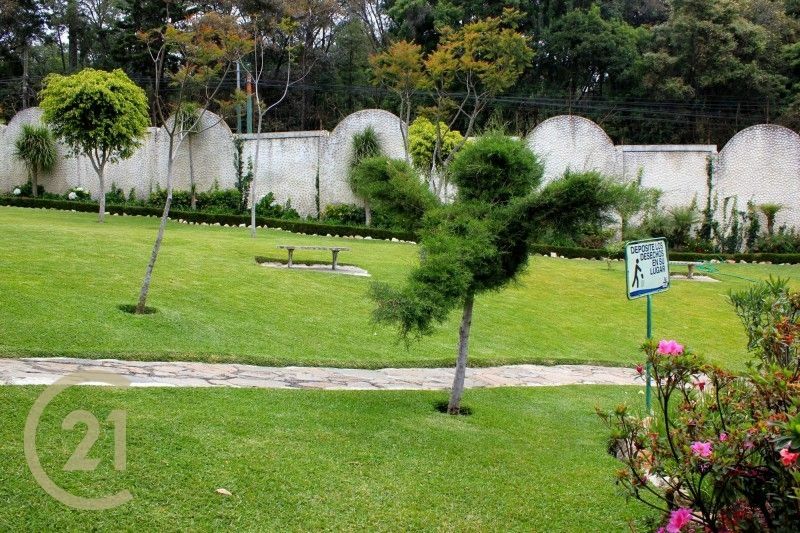 Third level, terrace for events.